Frédéric Vallier is the secretary general of the Council of European Municipalities and Regions (CEMR), lead partner of PLATFORMA, the 10-year old pan-European coalition of local and regional governments and their associations, active in city-to-city and region-to-region development cooperation. Indeed, the 2030 Agenda, which will be at the core of European development aid in the coming years, clearly gives a pivotal role to local and regional governments. Unlike the Millennium Development Goals, the 2030 Agenda emphasises on the importance of local implementation and the necessity to involve all local players. For that, local and regional governments have worked together to gain recognition of their role, and as a consequence, most of the 17 Sustainable Development Goals are directly or indirectly relevant to towns and regions. Being the sphere of governance which is the closest to citizens, cities and regions are best placed to conceive and implement local development strategies in coordination with all their local partners from the civil society and the private sector. This role of local governments is clearly stated in the new European Consensus on Development adopted a year ago which confirms the 2013 EU communication on empowering local governments in partner countries. Moreover, city-to-city cooperation, or decentralised cooperation, is clearly mentioned as an aid delivery modality which contributes to the localisation of the SDGs. Unfortunately, words don’t always translate into facts and this is a very different picture when we see EU policy frameworks. In the mandate adopted by the EU to negotiate the future partnership with the countries from Africa, the Caribbean and the Pacific, known in Brussels as the Post-Cotonou framework, local and regional governments are marginalised. They are, for instance, absent from key issues such as the political dialogue and the programming of EU aid in ACP countries. This approach is a step back compared to the existing Cotonou Framework. 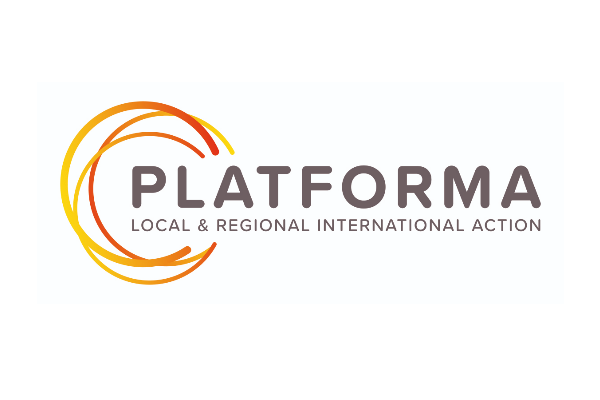 This agreement clearly states that local and regional governments have a complementary role to play in the framework and should, therefore, be informed and involved in consultations, should receive capacity-building, should receive financial support and, finally, should be involved in the implementation of projects and programmes. While many things could have been improved regarding the role of local and regional governments in the EU-ACP partnership, the post-Cotonou Framework should certainly not make things worse! 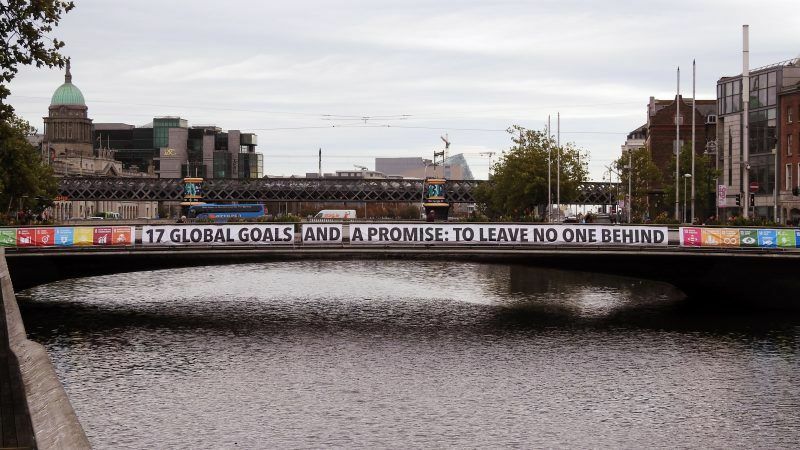 Another recent contradiction between EU and international commitments regarding the role of local and regional governments in the 2030 Agenda context and its policy translation is the European Commission’s proposal for the Multi-Annual Financial Framework (MFF). This framework, which will define the financial orientations and instruments of the European Union between 2021 and 2027 will most likely include a new instrument for developing and neighbouring countries. While the proposal does mention the role of local and regional governments on different issues, it fails to show how the EU will concretely support them. This is another step back compared to the current situation where local governments have a dedicated financial instrument for them and civil society. In addition, while towns and regions are considered key players on urban governance, they are absent from the Commission’s perspective on key challenges where they actually have a strategic role. Indeed, on migration issues, on the improvement of the business environment, on climate change and on other key issues for the success of SDGs, local governments are nowhere to be seen. It is time for the European institutions to understand that cities and regions are relevant when it comes to deliver and gather around all SDGs and not just urban issues!